This short story was first published in the "Smart Set" in 1921, although it had been written 5 years previous. 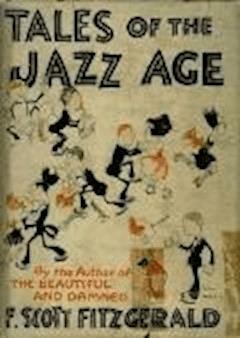 It was first published in book form in Tales of the Jazz Age in 1922. "Written almost six years ago, this story is a product of undergraduate days at Princeton. Considerably revised, it was published in the "Smart Set" in 1921. At the time of its conception I had but one idea—to be a poet—and the fact that I was interested in the ring of every phrase, that I dreaded the obvious in prose if not in plot, shows throughout. Probably the peculiar affection I feel for it depends more upon its age than upon any intrinsic merit."